Sparlonz have invested heavily with the purchase of a premium sheet extrusion line. After investigation into the open marketplace, many opportunities were found to exist in being able to supply bespoke polyolefin sheet and rolls. 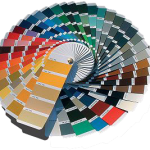 As sheet manufacturers we have complete control of the supply process from colour match to delivery. This service along with full technical support ensures quality and consistency of supply into both fabrication and vacuum forming applications. This should not be seen as an exhaustive list and if there are any other materials or applications that may need a product tailor made, please do not hesitate to ask. 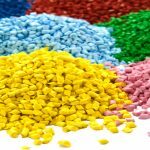 We also provide a re-extrusion service of materials supplied by customers. This can include skeletal waste collection and incorporation into further sheet supply. Finished products can be manufactured from 0.55mm to 6mm in gauge (with further expansion to come soon) and up to 1530mm wide. 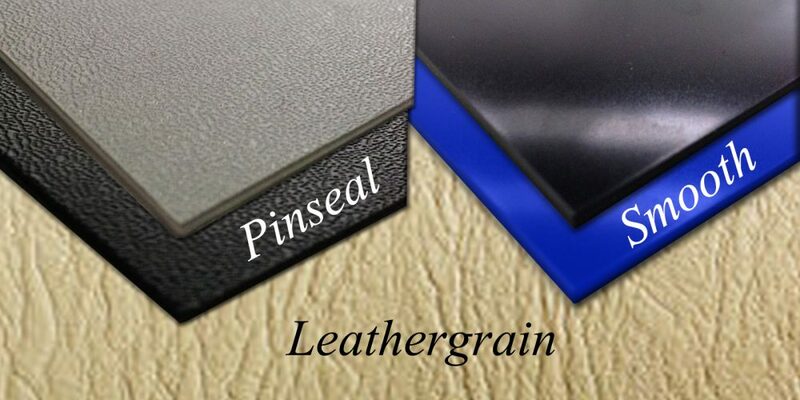 Our Smooth finish can also come with a protective laminate film on the surface. Each can also have a Corona discharge for applications where an increased surface tension is required. Additctives are also available such as Talc and UV Packs. 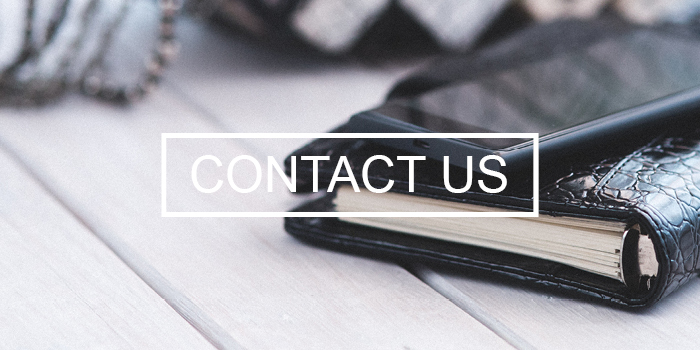 Speak to one of our team for further information.